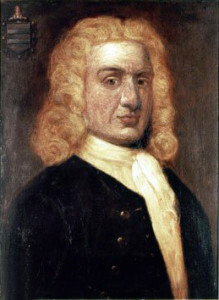 While William Kidd has a reputation for cruelty and viciousness, which is largely due to official and folk-song propaganda (some of the songs not even getting his name correct or even heaping on the charges above and beyond what had been leveled against Kidd in court). 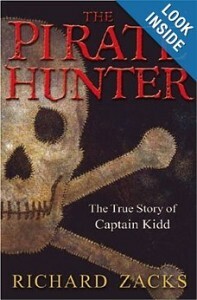 Kidd had maintained that he had been hired as a privateer to hunt down some people who had pulled a scam on the King of England and several compatriots which would have been damagingly scandalous had it come to light; thus, Kidd was framed, and evidence discovered not too long ago proves this point. Kidd was hanged, in any event, on 23 May 1701. Does this mean we have to give up the treasure hunt in the Thimble Islands? A couple of buddies and I already cleared that stash out… How do you think we could afford to buy the new sound equipment?